Goodness me, zombies really are all the rage nowadays, aren’t they? Get it? Rage? 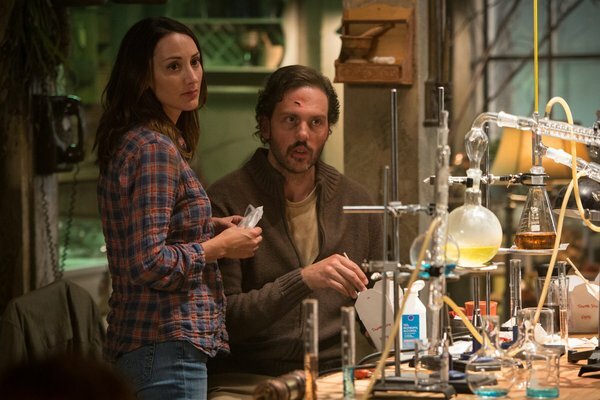 Last week’s Season 3 premiere of Grimm was full of action-y goodness, and we couldn’t be happier, especially now that Juliette is part of the Scooby Gang. Poor Nick, when will he shake those zombie-like blues? 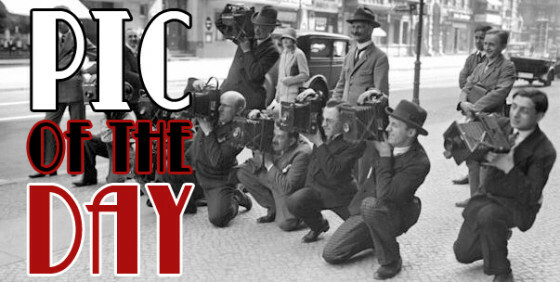 The good news is, we know it will be soon, given that the name of tonight’s episode is “PTZD”. Presuming that means Post Traumatic Zombie Disorder, the “post” part is a good indicator. 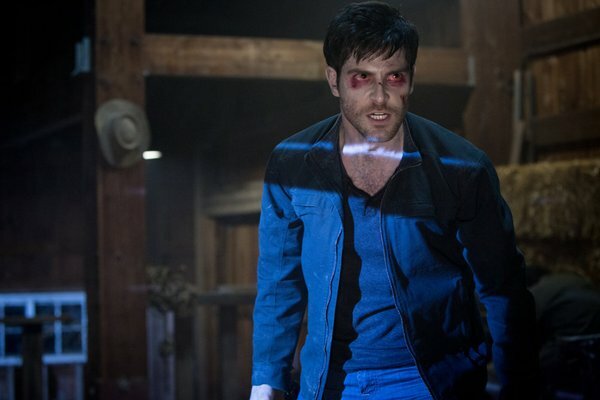 THE MAN HUNT FOR NICK ESCALATES – SHOHREH AGHDASHLOO GUEST STARS – Monroe (Silas Weir Mitchell), Hank (Russell Hornsby), Rosalee (Bree Turner) and Juliette (Bitsie Tulloch) track down a manic Nick (David Giuntoli) and do all they can to find him and reverse what’s been done to him before he causes any more damage. 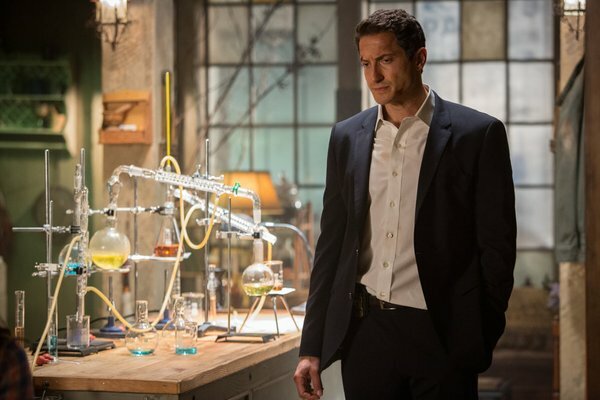 Meanwhile, Captain Renard (Sasha Roiz) does his best to clean up the zombie fallout on all fronts – domestic and international. 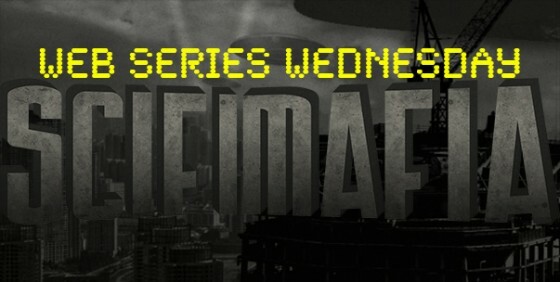 Elsewhere, the more time Adalind (Claire Coffee) spends with Stefania (guest star Shohreh Aghdashloo), the more disturbing things seem to get in her quest to regain her Hexenbiest abilities. Reggie Lee also stars. 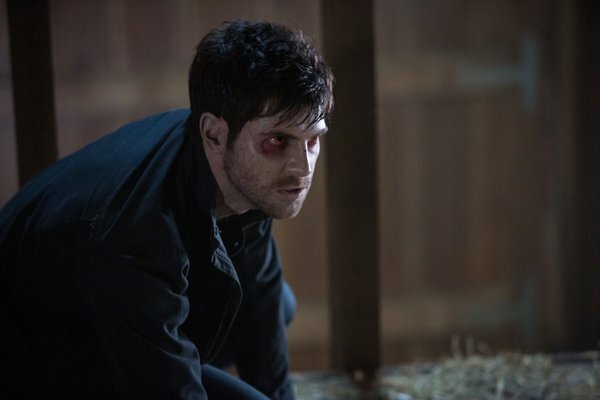 Grimm, starring David Giuntoli, Silas Weir Mitchell, Bitsie Tulloch, Russell Hornsby, Sasha Roiz, Bree Turner, Claire Coffee, and Reggie Lee, airsFridays at 9/8c on NBC.